Jules-Félix Gévelot was a close friend with Casimir Lefaucheux. 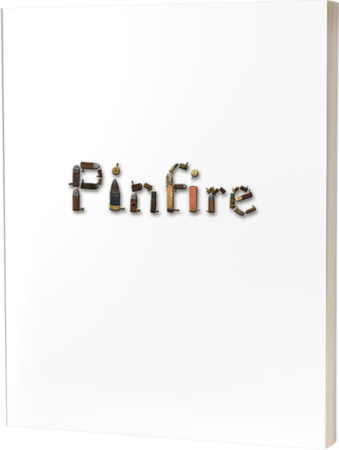 He was given the original rights to make the earliest pinfire shotshells starting in the 1830’s. However in 1845, Jules Joseph Chaudun received a patent to make his pinfire pistol cartridges as shown on his manufacturer page. Because of this patent no one else could make pinfire pistol cartridges until the 1850’s. There were still some of Gévelot’s shotshells that were cut down to be used in pistols, but no specific pistol cartridges. 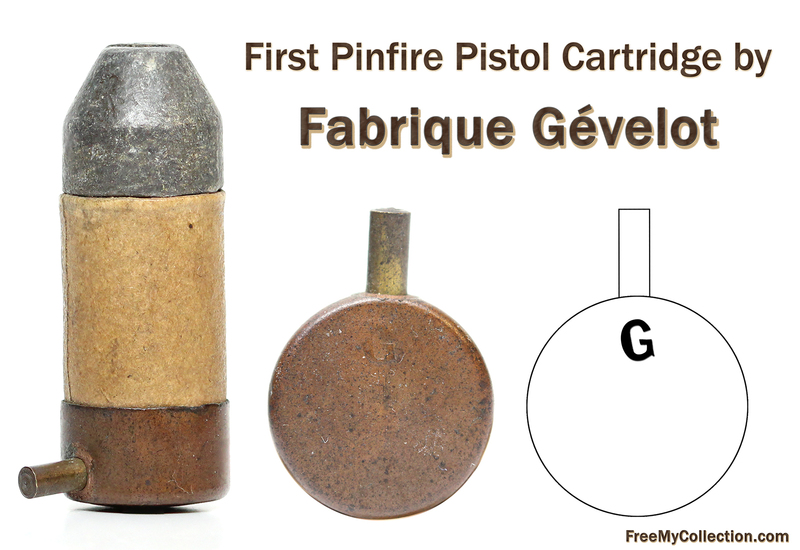 After Chaudun’s patent expired, this cartridge shown is thought to be Gévelot’s first pinfire pistol cartridge.